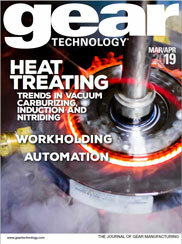 The article "Facing the Future - Emerging Technologies in Heat Treating" appeared in the July 2018 issue of Gear Technology. 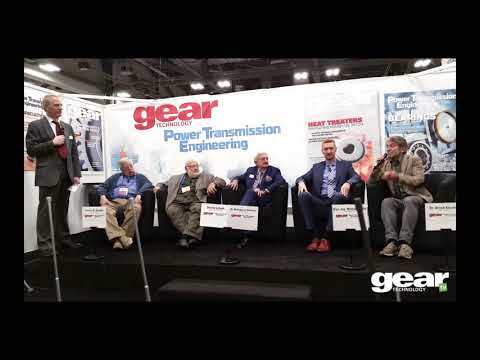 The following article highlights some of the recent heat treat products, technologies and industry news articles for gear manufacturing. The article "Facing the Future - Emerging Technologies in Heat Treating" should appear in the box below, but if you do not see it, you can download it here.